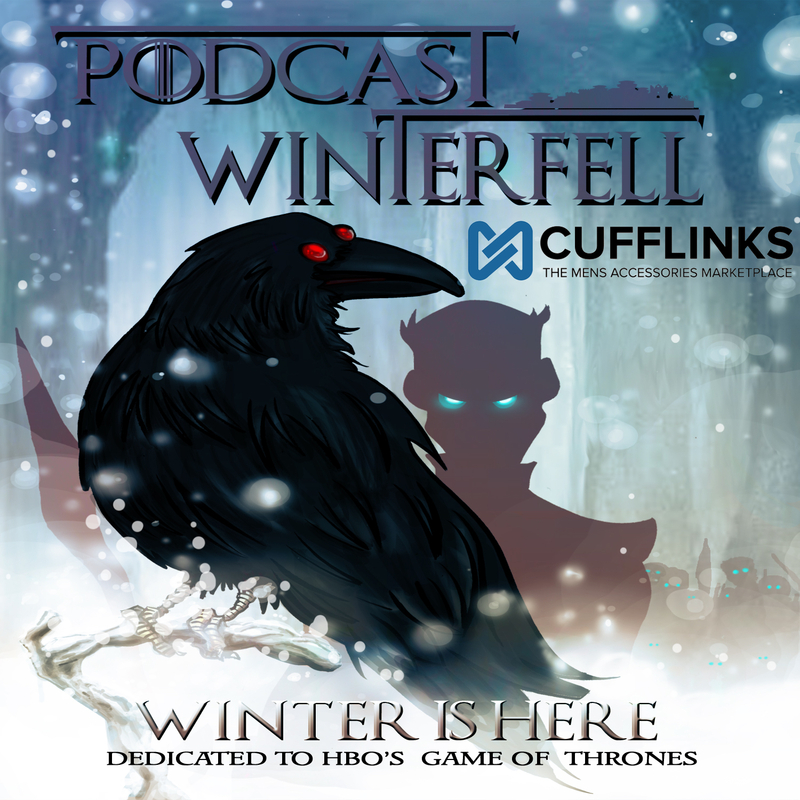 Matt is joined by Susan (@blackeyedlily), and the Double P Podcast Network show The Joffrey of Podcast’s Bubba (@fittentrim) to discuss four chapters from the George RR Martin book Game of Thrones, Tyrion VII, Sansa V, Eddard XV, and Catelyn IX. Spoiler Alert! This ASOIAF podcast will spoil aspects of the Game of Thrones Television show that have not (or may not) appeared through Season 5, and dives deep into a specific ASOIAF theory. If you have not read all 5 books by GRRM then you may wish to avoid this podcast until you have. You’ve been warned! Otherwise Matt is joined by John (@JohnMarius on twitter), Susan (@blackeyedlily), Kelly (@KellyUnderfoot), and Mike (@fifthcolumnfilm) from Podcast Littlefell (@PodcastL) for the 3rd part of their presentation of the Grand Northern Conspiracy Theory. Matt is joined by Stephanie (@SMPersephone) and the Double P Podcast Network show The Joffrey of Podcast’s Bubba (@fittentrim) to discuss the news of GRRM’s promised book only twist and four chapters from the George RR Martin book Game of Thrones, Sansa III, Eddard XII, Danerys V , and Eddard XIII.